I’m working with a client on her second book. It’s full of submitted personal stories and contains 55 author-submitted images, some of which were created with camera phones and/or older cameras. I’ve edited the images according to the specs of the book (like making them black and white) and also to make sure they look the best they can to illustrate each story. Not every image is the same. Some are portrait orientation; others are landscape. Some needed edits that affected the angle/ratio of the images. Since my client found this confusing, I’ll illustrate. Some of the images contained distracting items in the edges of the frame. Whenever possible, I cropped these items out to keep the focus on the subject of the image. After all, no one wants to see a pile of laundry on the couch in the background. 😉 Don’t worry, that’s only an example. Other images were slightly crooked and need to be straightened, which requires minor cropping from all four sides of the image. Because the images have been cropped to the best look for that image, they are no longer all an exact (straight out of camera, SOOC) 2:3 ratio. Furthermore, one of the images submitted was from ~20 years ago and is naturally more square in shape. Making them all the same would do a disservice to each image and each story the image tells. 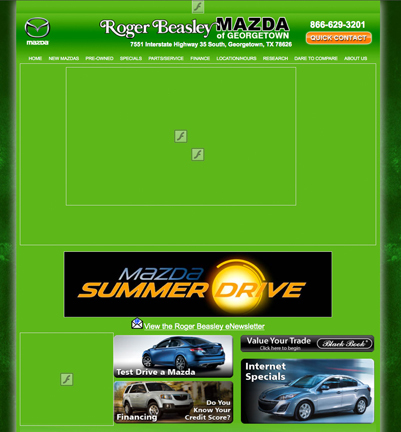 Since not all images have the same ratio, each one will consume a different geometrical area on the page. An image that is 2×3 (2″ wide by 3″ high) should look the same to our eyes as one that is 3×2. The area of these images is 6 square inches. An image that has been cropped square will look too large or too small. While we can cheat our eyes and make square images 2.5″x2.5″, what would we do about images that aren’t a perfect 2×3 or square ratio? We could fight with it and struggle with unimportant math. But (in a book with 55 images, this time-consuming work would be expensive for the client, so,) we are far better off to just realize that asymmetry is far more interesting than balance. Instead of making all images the exact same area, we could make the more important images larger. We could incorporate colleges that strive for a hint of a more natural look in the document instead of one that looks too man-made.  See how much bigger the 3×3 square image looks (and how much smaller the 2×2 image seems)? That’s because it does consume more (or less) total area, even if it uses the same “real estate” on the screen/page as the other images. Technically, it is larger in area, but it’s the same width/height as the other two images.  This is compounded when we combine portrait, landscape, and square images on the same page. We tend to look for everything to be the same, but that isn’t realistic. It is no longer necessary to think about images in “standard sizes” like 8×10, 11×14, or 24×36. Technology advances in digital photography and image printing have allowed us to make images in the best size for that image. We can have images that are 15.5×23 or 18×18. Anything is possible. Instead of thinking of a certain size, we instead consider the longest edge of the image. Whether that’s 10, 14, 36, or 15.5 inches, we look at the longest edge to determine the size. The other factor for the image size and shape is placement. With wall prints, we ask clients where the image will hang. The wall or mantle size will determine the largest possible length for the longest edge.  Look at one of the square images on a page; determine the size in which it looks best.  Now, we have a measurement for the longest edge (height on a portrait-oriented image, width on a landscape-oriented image) of all the images in the book. Since we know it works in both extremes, we can feel confident applying this size to all 55 images. Regardless of the design choice, pick a standard and stick with it. It’s part of the style guide for your document and will keep the book looking consistent and professional. Flash can be pretty, even elegant. Usually, however, it seems that business owners don’t know when to quit…and ask their designers and developers for more More MORE…creeping toward obnoxious. For faster load time and to save me from auto-play sounds (when I’m already listening to music), I have Flash blocked in Firefox. Somehow, I doubt this is what anyone really wants customers to see. The mobile site, while pretty, is barely useful. “Schedule Service” doesn’t let customers schedule anything. It only lists the phone number and email address of the service departments in this area. I get a lot more done during the day if I go somewhere than I do if I stay home. So, I’m pretty familiar with all the WiFi spots near me. I know which ones have a good/strong signal, which ones nag for multiple logins, which places have good food, and even which of my favorites beers are on draft where…for that 5pm reward for a hard day’s work! I’m also a courteous customer. I always order something. 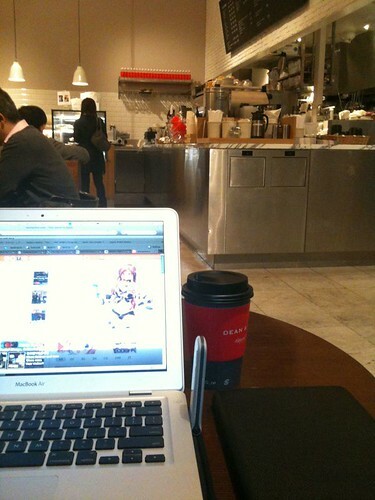 I usually have a meal just before or after a peak time for the business. And, I don’t stay if there aren’t free tables during these peak times unless I have put food on my tab. I know that the free WiFi is a benefit, not a right. I know that it’s a perk for customers. I know they use it as a draw to get people in the door to spend money. I follow these same rules even at fast food joints. This week, I hit one of my infrequent standbys. I love Kerbey Lane, so I occasionally treat myself. I was a little befuddled when my MacBook Pro didn’t remember the password for the WiFi, but figured they had just changed it. I even wondered if they no longer had WiFi for customers. Turns out, they have had to set it on timers that turn it off during peak hours. Respect that others around you are dining and are on a break from work. Some sites are so chock full of information, that it’s difficult to find certain topics even within the site. Google’s Advanced Search can help. 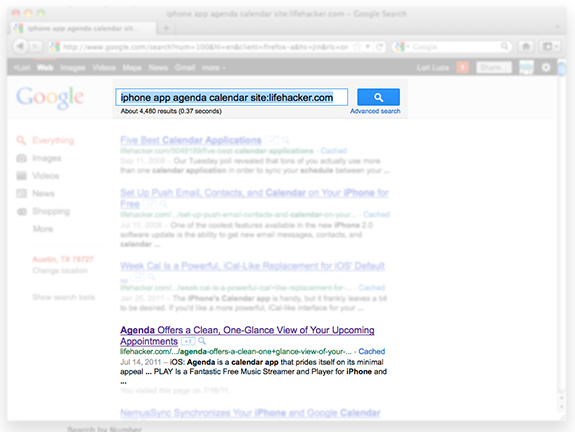 I wanted to see what Lifehacker said earlier this week about the Agenda app for the iPhone. However, the site has many (amazing) writers giving a lot of good information. I knew it was Lifehacker through Twitter, but a quick view of the site didn’t return that (now old) information. In Google’s search bar, type the keywords. If you don’t immediately see what you need, click the link near the search bar for “Advanced search”. In the Advanced Search, you can specify the site, date, and other information. I knew I wanted to search within lifehacker.com. The site is also very full from years or so many good writers, so I also chose the date of within the past week. Just like that, I had my article. If you’re rather type than click (or wait for another page to load), put the criteria in the Google search bar yourself. …which returns my article fourth in the list. I’m starting a new “series”: The Style Guide According to Lori (SGAL). The topic for this first edition is the Serial Comma. In general, there are a few style/grammar rules that do not make sense to me. While I would never apply these in formal writings for a client, this is how I tend to write things that are intended for a casual audience. In the SGAL, the use of a serial comma is always mandatory. The Serial Comma is the last comma in a list of items within a sentence. They wanted to sample chocolate, coconut, berries and cream. They wanted to sample chocolate, coconut, berries, and cream. Did they want to try three pies or four? Does the shop have a pie with berries, a cream pie, and a “berries & cream” pie? Unless you know the whole menu and/or the intent of the customer, you can’t be sure of their desires. And, what is the purpose of a pie shop if not to satisfy desires? hmmmm? The serial comma originated in Oxford and was also supported at Harvard University. The use of a serial comma enhances readability (giving the reader another mental “pause”) and adds clarity—or provides unambiguity. Even if the comma is not necessary for clarity or to provide unambiguity, the mental “pause” the reader will take will enhance readability. Think back to a time when printed newspapers were the key (only?) source of news. The rationale was that the serial comma took up space. In the printing technology of the time, every single character in a story mattered. Saving commas on a story could make the difference between fitting it on the page or not. Once we had digital input of news stories and print layout–along with adjustments for leading and kerning of fonts–this was far less important and might not even matter. By then, however, it was standard practice in the journalism industries. Even with all the technological advances, both the Associated Press (AP) and Chicago Manual of Style require skipping the serial comma. The Oxford PR Guide (yes, part of the same Oxford that requires the serial comma) recommended leaving out the serial comma. No more need to adjust the text/copy/content of a story to make it fit the space allowed by print. Print space can be quite different with adjustments to font size, spacing, leading, and kerning. Within the parameters of the assignment, any story can easily fit into any story block in the page layout. With so few printed stories and a never-ending webpage for each article, a few more characters no longer matters. No more fully-justified text: many print publications now recognize that the “ragged” edge of a left-justified story is easier on the eyes and provides a quicker and more accurate read. No more hyphenated words: software can now adjust for the need of hyphenation. Thus, the SGAL mandates the use of the serial comma. The reasons for omission are obsolete, and the reasons for inclusion are logical. Now that print is arguably a “dying media”, and most news and other timely stories are delivered via mobile devices, there certainly is room for the serial comma. As long as there is room, why not increase readability? Why not improve clarity? After my second Resume Tweaking workshop (through the Launch Pad Job Club), I have made more changes in an attempt to streamline the important information from my diverse experiences. You can always download the most recent version via the link at the right.